Last year I called lack of Flash support on the iPhone the real Apple Tax. This is still the case and since this post, TMC had to spend significant development resources to create an iPhone specific site which converts our video from Flash to H.264. 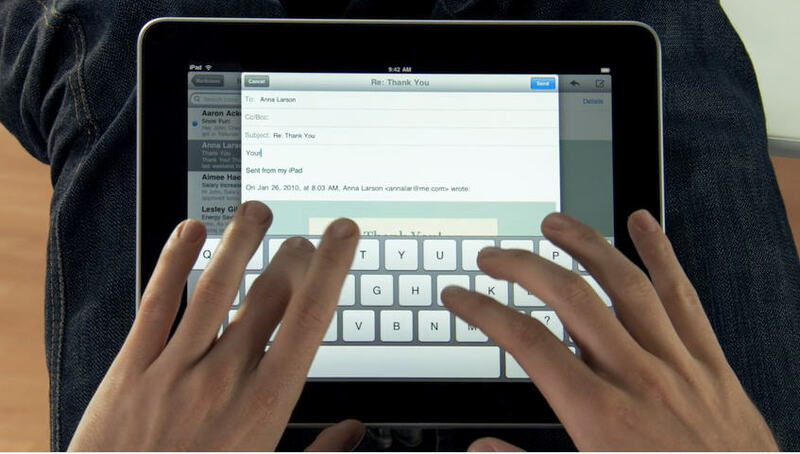 The iPad will not have Flash support either - or multitasking for that matter. Today, Silicon Valley Insider explains that this new Apple tablet touted as a publishing savior will actually hurt media companies because their ads which are currently written in Flash need to be rewritten via the iPad SDK.